← 10 Metabolism Boosting Tricks You Never Knew. Beware of bacon. 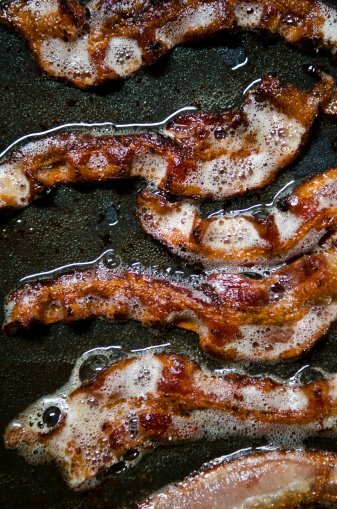 Photo: Getty Images/Flickr/Cara SlifkaYou know in your gut (and your gut knows it, too) that bacon is bad for you. And yet you can’t resist. But a new study might make it easier. It found that consuming high amounts of the breakfast favorite and other processed meats can raise your risk of premature death by 44 percent. So why are ham and hotdogs so unhealthy, exactly? This entry was posted in Uncategorized and tagged food, health, health issues, healthy-living, life, life style, living life. Bookmark the permalink.